Valentine Poems read by Phyllis Silver. 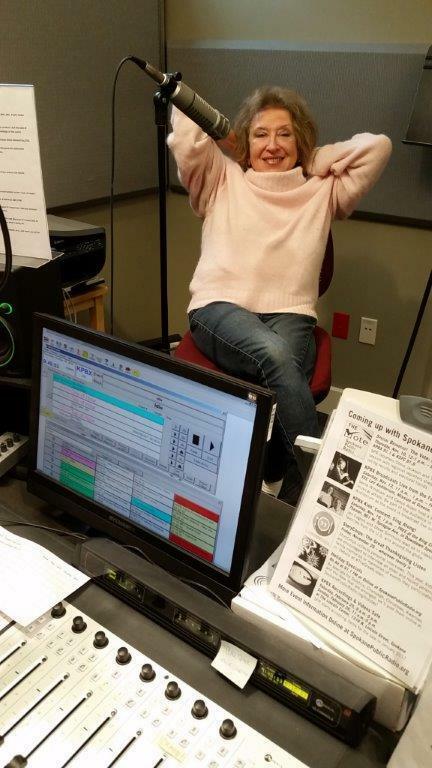 Phyllis Silver in the KPBX studio. A few love poems—“How Do I Love Thee” by Elizabeth Barrett Browning, “She Walks in Beauty” by Lord Byron, “Sonnet 116” by William Shakespeare and an excerpt from "A Romance" by Malcolm Douglas—recited in celebration of Valentine's Day.